A clip from News 12 New Jersey shows the New Jersey Devil players visiting sick children in the hospital. Dr. Tolga Taneli, director, Div. of Child and Adolescent Psychiatry at NJMS, comments on how much this means for the children. Watch this inspiring video of how organ donor Ena Lue saved three lives. During the clip, Dr. Devashish Anjaria comments on the shortage of organ donors. 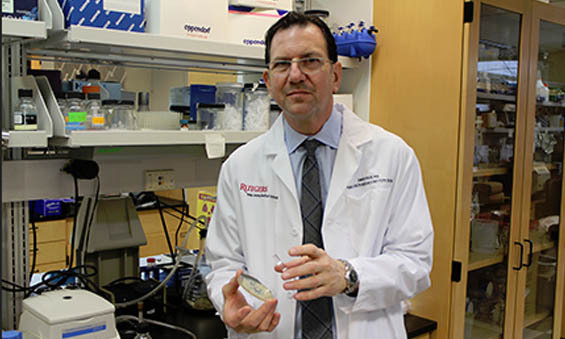 David Perlin, executive director of Regional Biocontainment at NJMS, wants to educate the public and physicians on the dangers of fungal infections, which cause more than 1.3 million deaths a year. Click here. 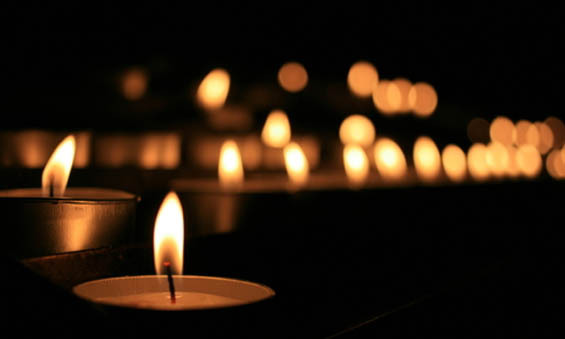 Click here to watch "In Memory of the Future," a monument to the victims of the Newtown school shooting, created by Dr. Diane Kaufman, a child and adolescent psychiatrist at NJMS, and students from Arts High School in Newark. 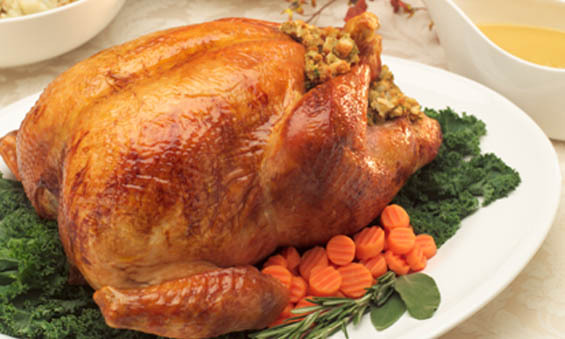 Read "Watch Out for Sleepy Drivers This Thanksgiving Holiday," a U.S. News and World Reports article that quotes NJMS Professor Xue Ming, Ph.D., M.D. In the article, Ming, a sleep medicine specialist, warns that sleep deprivation and darkness can cause drivers to become sleepy even though they think they're alert. 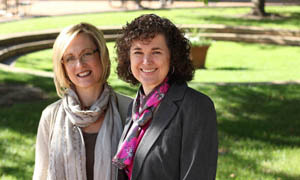 Meet Jessica and Jordana Goldman, first-year medical students at NJMS. 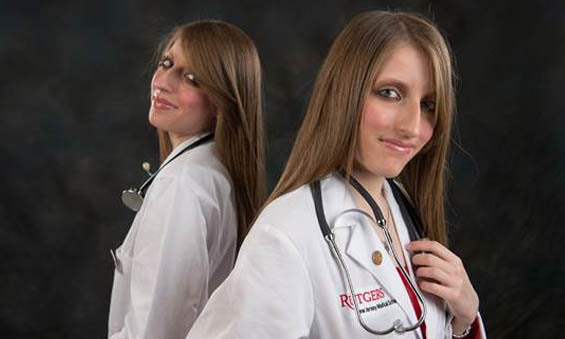 Click here to learn how being identical twins fueled their mutual passion for medicine. 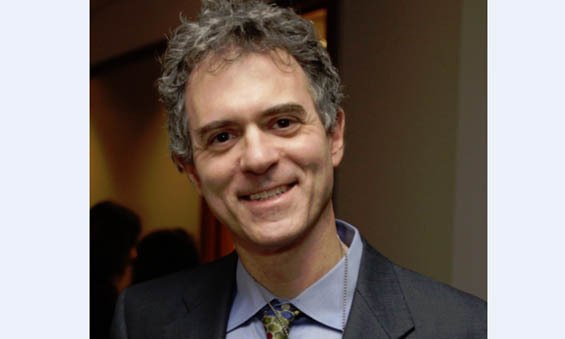 NJMS Welcomes New Chair of Pediatrics! Please Join us in congratulating Dr. Glenn Fennelly, NJMS alumnus (Class of 1987), as the newly appointed Chair for the Department of Pediatrics! Click here to learn more about Dr. Fennelly. Ammy Marie Santiago, a PhD student at the Rutgers Graduate School of Biomedical Sciences, recently received the STRIDES®-Advancing Women in Business Award at the Executive Women of New Jersey's 2013 Annual Graduate Merit Awards Reception. This year, Ammy is one of twelve graduate level women selected from across all NJ institutions of higher education to receive a merit award at Dolce in Basking Ridge New Jersey. 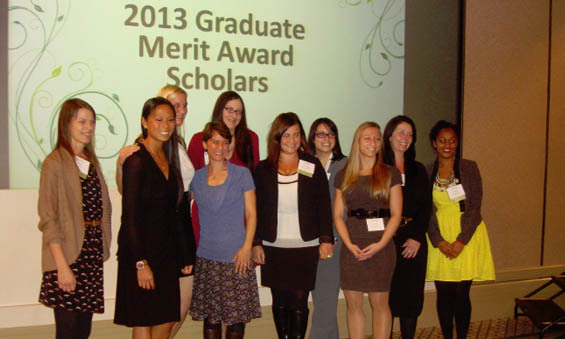 The Graduate Merit Award Program was founded in 1986 to provide scholarships to women pursuing graduate level degrees in New Jersey. Click here to learn more. 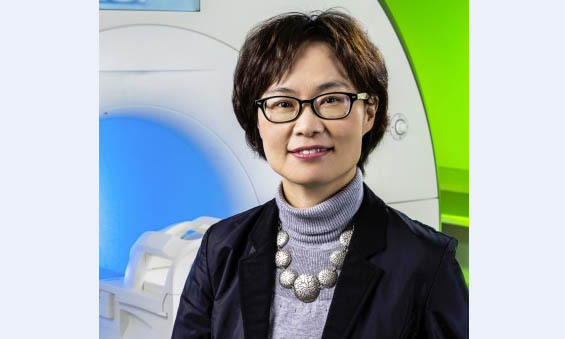 Click here to read the Rutgers Today article on the hazards of drowsy driving, featuring Dr. Xue Ming, a sleep medicine expert and professor in neurology at NJMS. 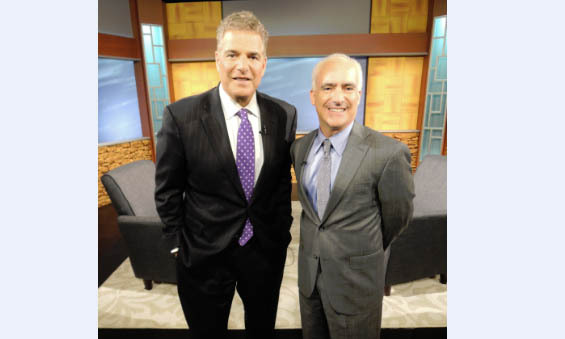 Dr. Andrew Kaufman, in the Department of Anesthesiology, recently appeared on NJTV's One-on-One with Steve Adubato to discuss how the abuse of prescription pain medications has reached epidemic proportions. 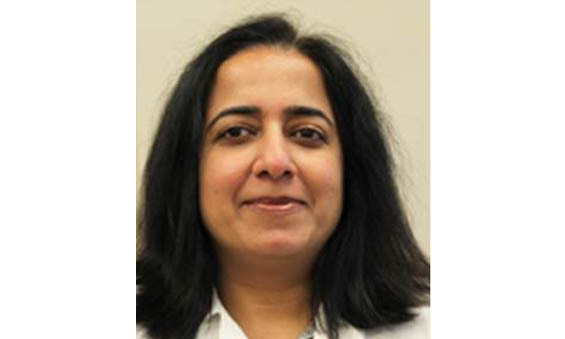 Dr. Nasrin Ghesani, associate professor in the department of radiology, calls the new treatment for prostate cancer a "breakthrough." Click here to read the full article that appeared in the University Hospital newsletter, UH Now. NJMS honors Mooyeon Oh-Park, MD as "Teacher of the Year" for her excellence in the Department of Physical Medicine and Rehabilitation. Click here to learn more. 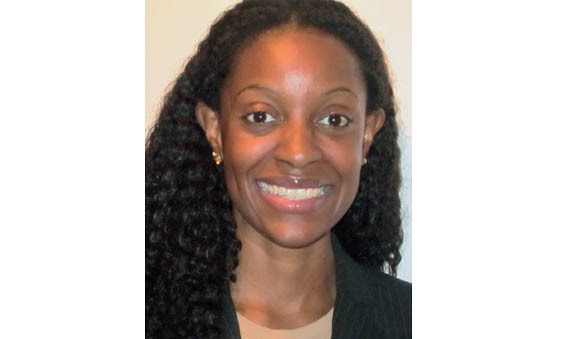 Click here to learn more about the fight against breast cancer and read Dr. Ogori N. Kalu's, assistant professor of surgery at NJMS and director of breast surgery at Newark's University Hospital, take on triple negative breast. Click here to see Fox 5 News' take on Dr. Steven Schutzer's, in the Department of Medicine at NJMS, new search for why the cause of multiple sclerosis has been a slow process. 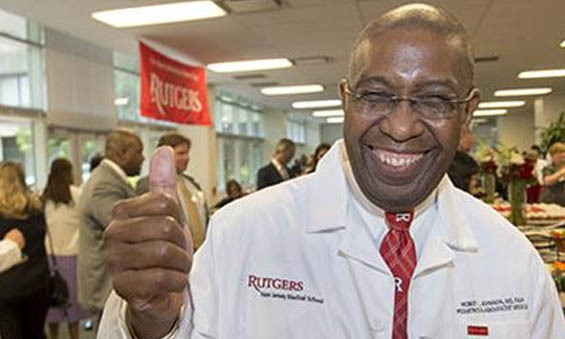 Watch NJMS Dean Dr. Robert L. Johnson and students talk about this year's White Coat Ceremony, the first conducted under the umbrella of Rutgers, The State University of New Jersey. Watch Rutgers New Jersey Medical School's Senior Associate Dean for Research Dr. William Gause discuss with NJ Today the Institute for Infectious and Inflammatory Diseases, a newly formed institute at NJMS that will pursue novel approaches to detect, treat and prevent a wide range of maladies caused by infectious agents and harmful inflammation. 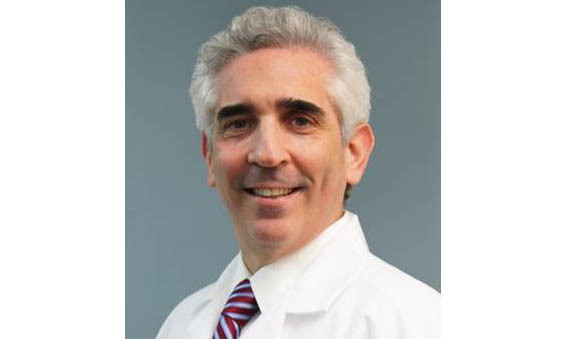 Dr. Andrew Kaufman, in the Department of Anesthesiology, will appear on NJTV's One-on-One with Steve Adubato to discuss how the abuse of prescription pain medications has reached epidemic proportions. Tune in to NJTV on Tuesday, September 17, at 7:00 pm. Multiple mutations are often needed to make TB Bacteria drug resistant. Learn more about NJMS Professor Dr. David Alland's study, which recently appeared in Nature Genetics, by clicking here. 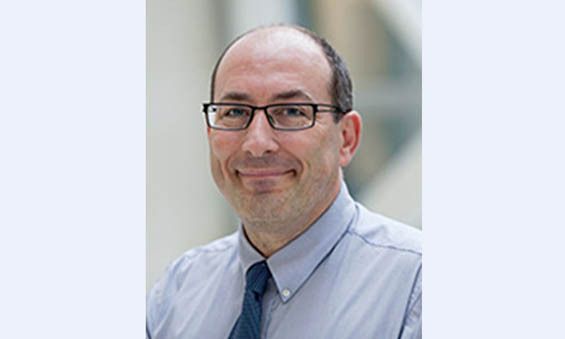 Also, click here for information about the lifesaving rapid test for tuberculosis developed by Dr. Alland, who serves as director of the Center for Emerging Pathogens at NJMS. 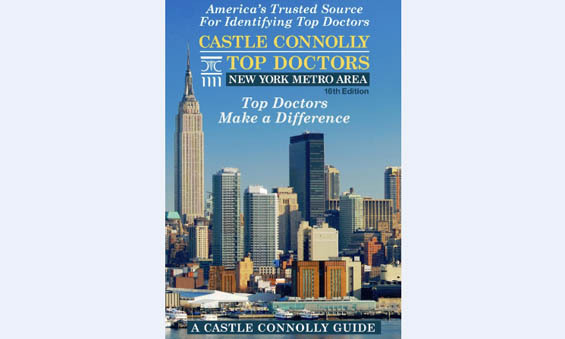 Click here to see the full list of New Jersey Medical School physicians listed in the 16th edition of Castle Connolly's Top Doctors publication. Dr. Marc Klapholz, director of the division of cardiology at NJMS, recently spoke to the South Jersey Times about the disease that put country singer, Randy Travis, in critical condition. Click here to learn more. Dr. Michael Jaker, associate professor of medicine at NJMS explains how the rate of infection is even greater in Newark due to the high rate of HIV infection and illicit drug use. Click here listen to the interview. Welcome to Rutgers New Jersey Medical School! Bacteria that cause the deadly disease tuberculosis have grown resistant to many drug therapies. But a research team lead by David Alland, MD, professor of medicine and Director of the Center for Emerging and Re-emerging Pathogens at NJMS, has found a new approach that destroys the TB microbe by dissolving its fatty outer coating. Click here to learn more. 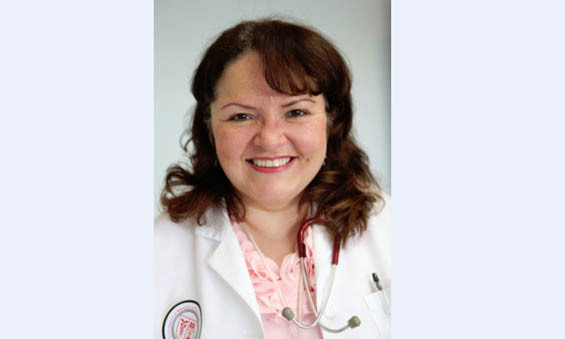 Evelyn Montalvo-Stanton, MD., assistant professor in Pediatrics at NJMS, and one of her patients were featured in a MY9 News/Fox 5 New York story on Puerto Ricans and asthma. 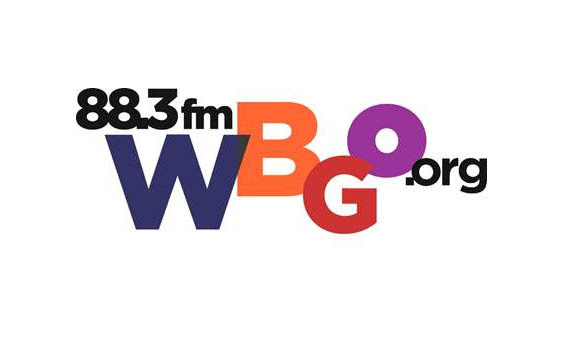 This interview aired during the 56th Annual Puerto Rican Day Parade. Click here to watch. Charles Dixon, Director of the Young Father's Program and Coordinator of the new Family Partnership Network at NJMS, saw a need to help young men take on the responsibility of fatherhood. Giants star Harry Carson was among those who came on board. 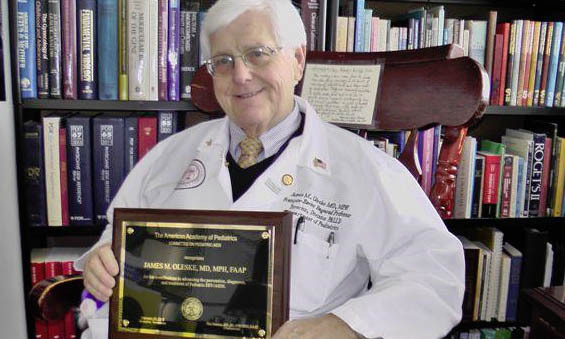 UMDNJ Legacy - James Oleske, MD. We celebrate the achievements of the University of Medicine and Dentistry of New Jersey. In the early 1980s, James Oleske, MD, MPH, of New Jersey Medical School and University Hospital was a pioneer in identifying and treating HIV/AIDS in children. Click on the video above to watch the UMDNJ Legacy video featuring LeAnne Roberts, NJMS Class of '13 and Chair of the AMA's National Medical Student Section. Steven E. Schutzer, MD, Professor of Medicine at NJMS, discusses how people can detect some visible signs of Lyme Disease. Click here to read more. In his two most recent articles with Prevention.com and the Centers for Disease Control and Prevention he also talks about the latest findings in Lyme Disease research. Steven Marcus, MD, Director of the NJ Poison Center and Professor at NJMS, discusses the dangers of ricin with MedPage Today. 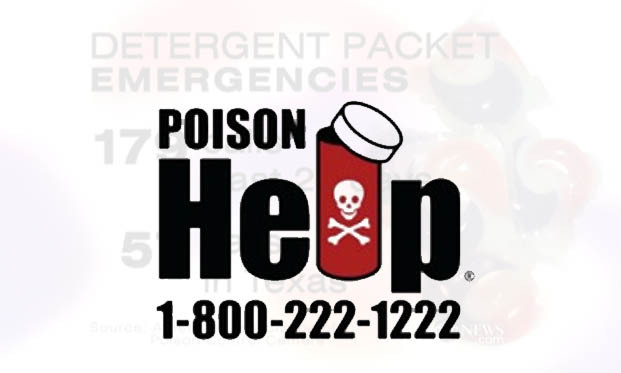 For more information, please contact the New Jersey Poison Center at (800) 222-1222. Click here to watch the interview. Robert L. Johnson, MD, FAAP '72, The Sharon and Joseph L. Muscarelle Endowed Dean, discusses the rich history of UMDNJ - New Jersey Medical School. This is the first of a series of UMDNJ Legacy videos. CONGRATULATIONS! Marian Passannante, PhD received the 2013 F. Marian Bishop Outstanding Educator of the Year Award from the Association for Prevention Teaching and Research. Dr. Passannante is an associate professor and Vice Chair of the Department of Preventive Medicine and Community Health at NJMS. 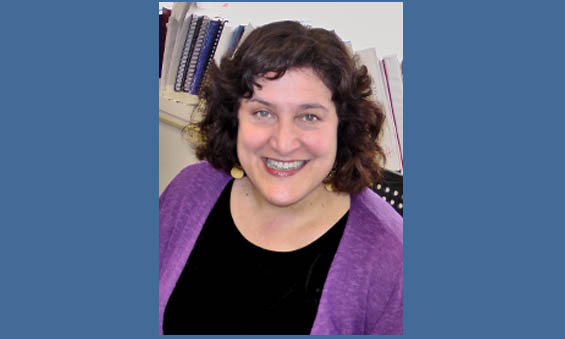 In addition, she is an Associate Professor and Interim Chair designate of the Department of Quantitative Methods at the School of Public Health. Dr. Passannante was honored for her research in preventive medicine and population health, and her academic work on curriculum development, educational scholarship, and the teaching of medical and graduate students. Dr. James Oleske, François-Xavier Bagnoud Professor of Pediatrics at NJMS, received the Lifetime Achievement Award for Pediatric HIV/AIDS work from the American Academy of Pediatrics Committee on Pediatric AIDS. Click here to read more. Click here to read the Bergen Record article on how student run health clinics give excellent care at the fraction of the cost while helping students gain exposure to patient care early on in their training. 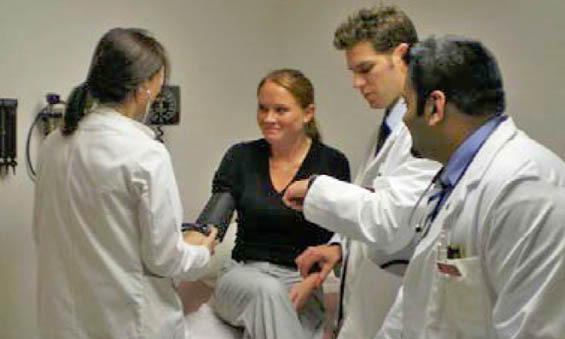 NJMS', student run clinic, Student Family Health Care Center (SFHCC) is one of the oldest institutions at Rutgers and offers services including physical examinations, chronic disease management, gynecological care, and psychosocial counseling.. Click here to learn more about the SFHCC.